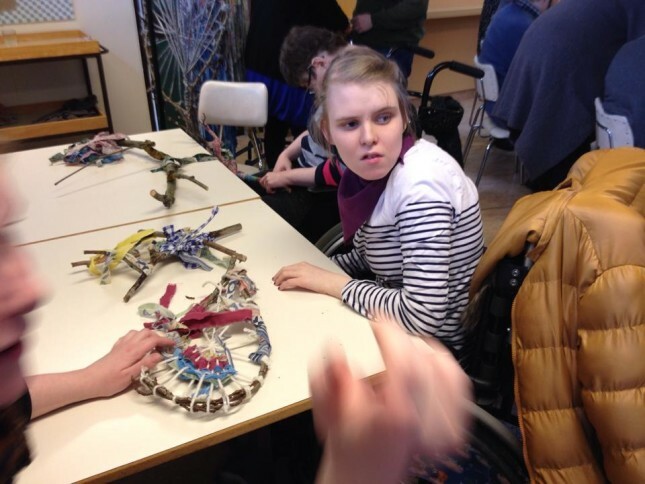 Each year Art Without Boarders, gains strength as an event seeking to further acknowledge and display the art of those that have a disability of one kind or another. 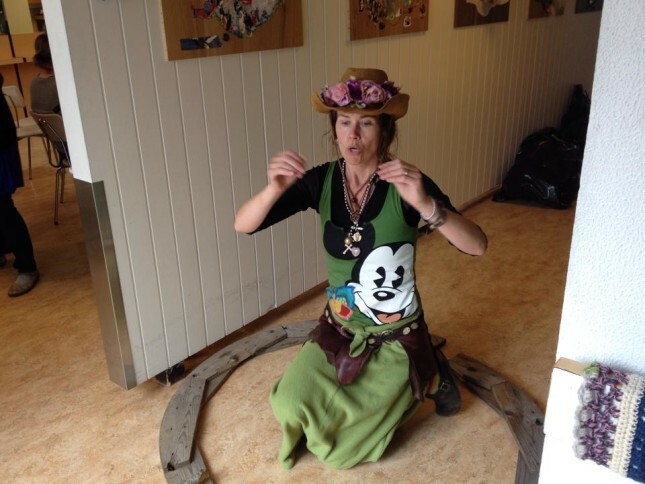 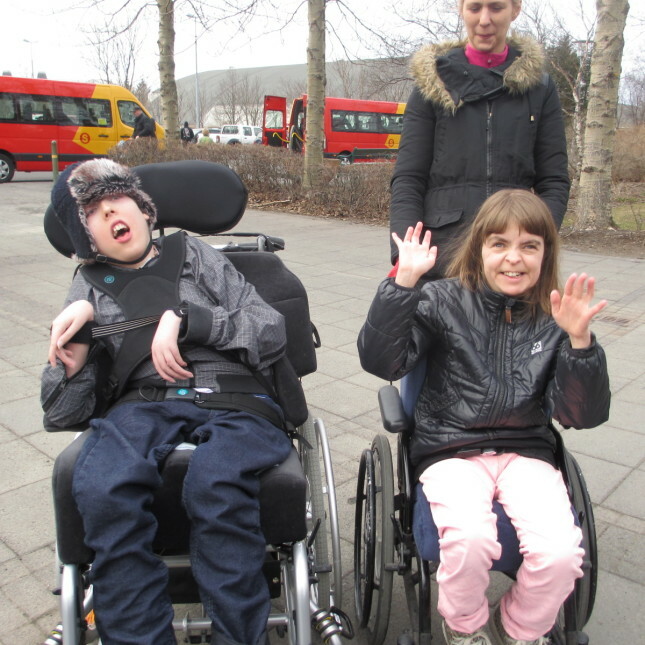 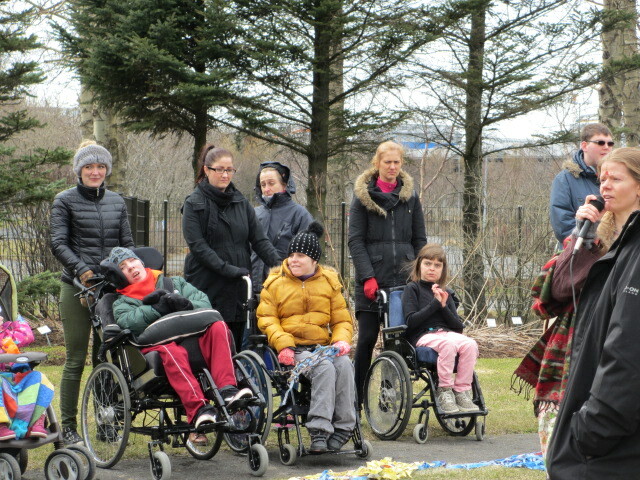 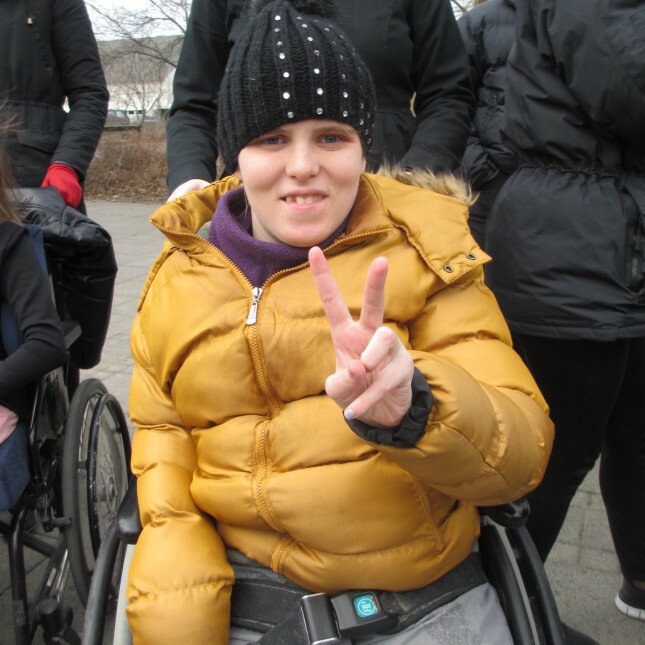 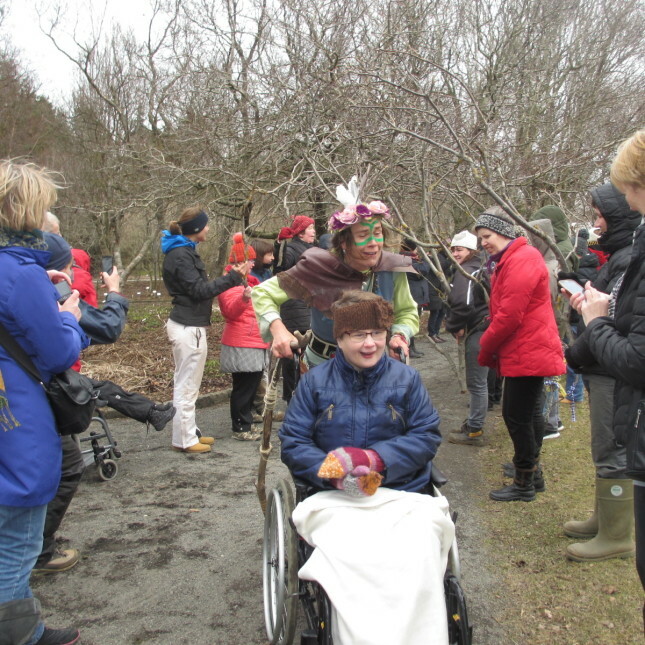 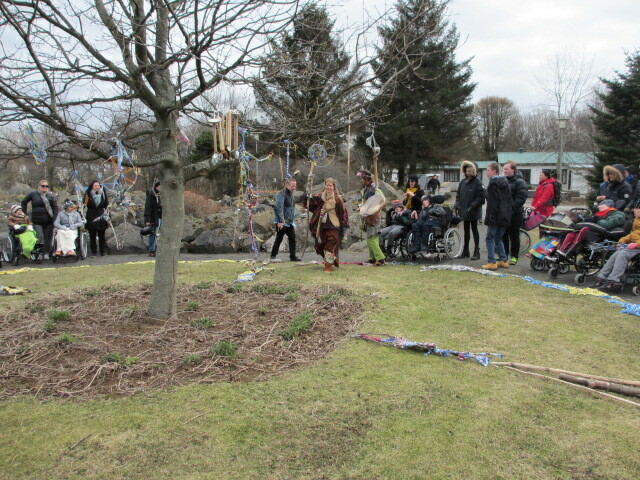 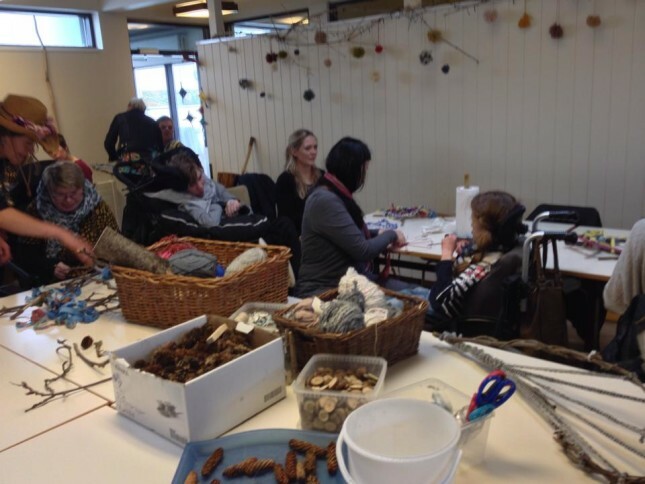 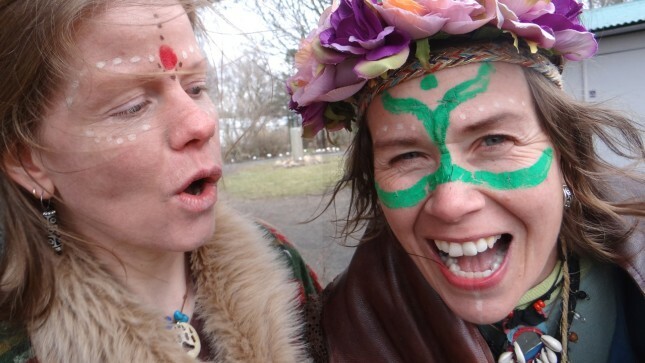 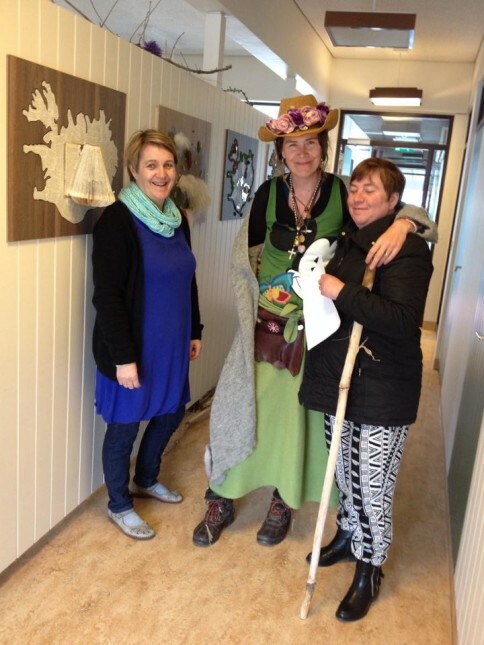 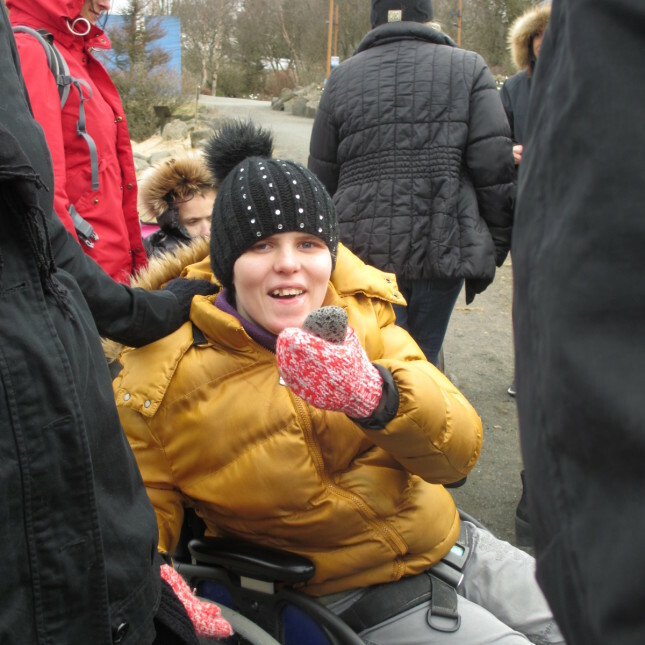 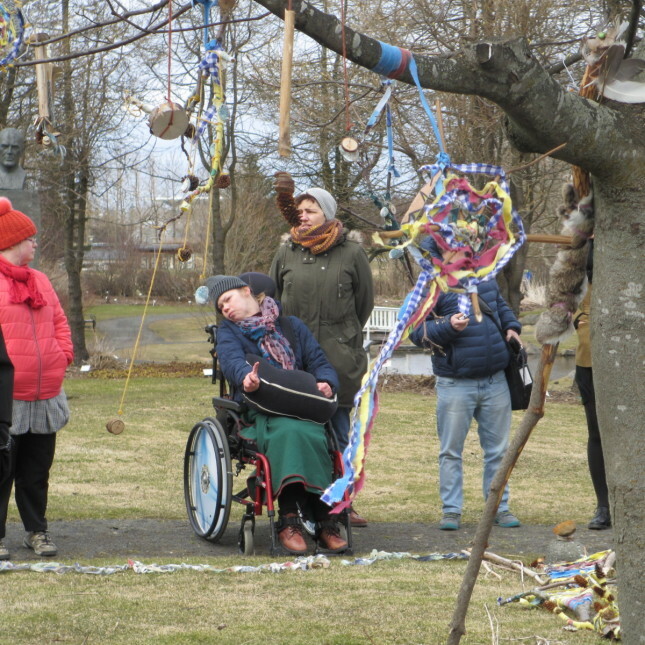 The events organisers approached Linda to work with Ás Styrktarfélag and other Day Centers working with the disabled in a creative and healing manner. 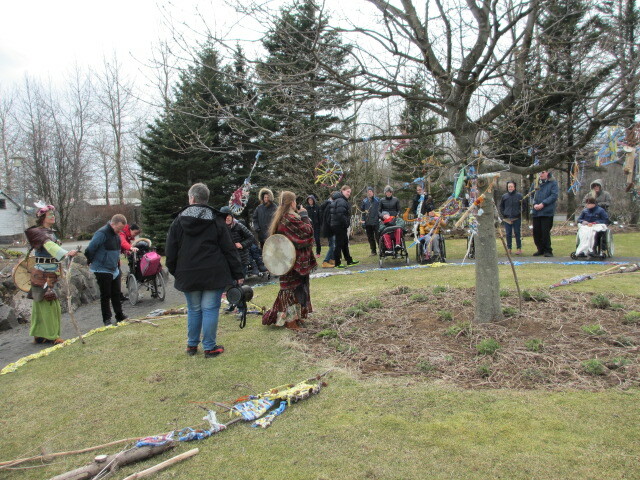 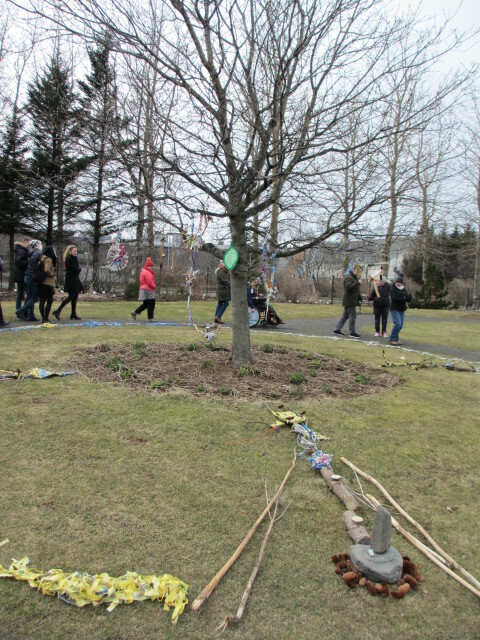 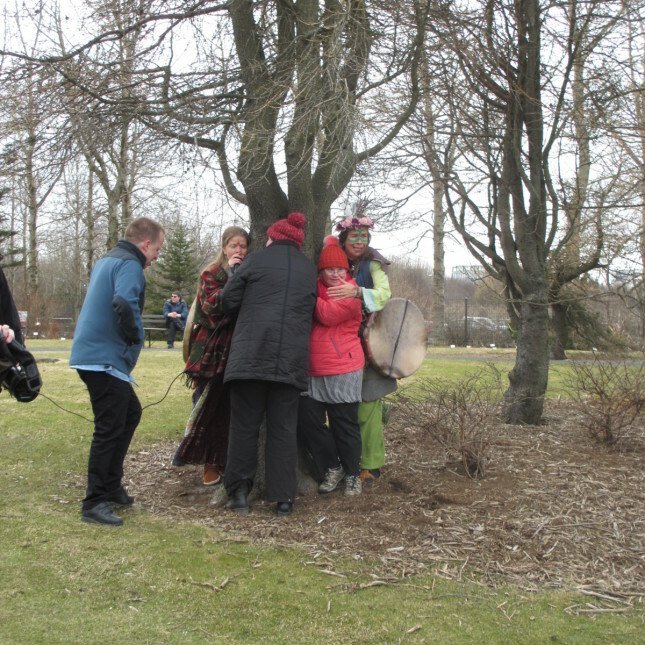 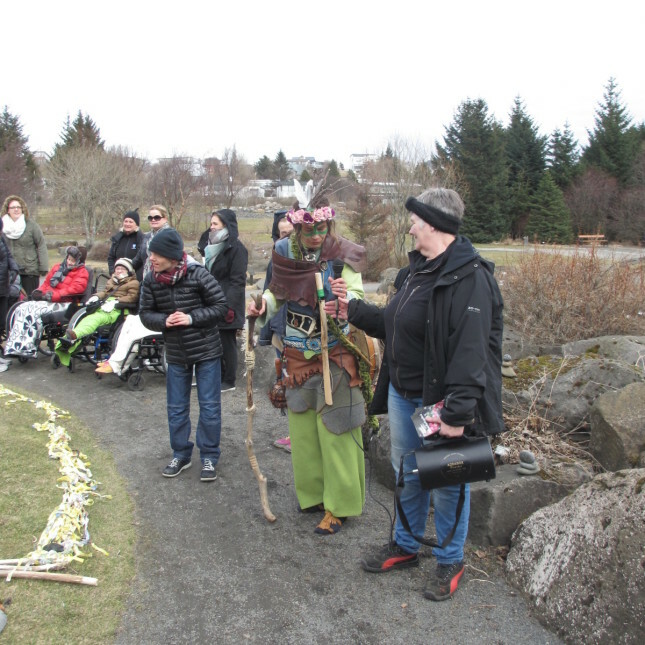 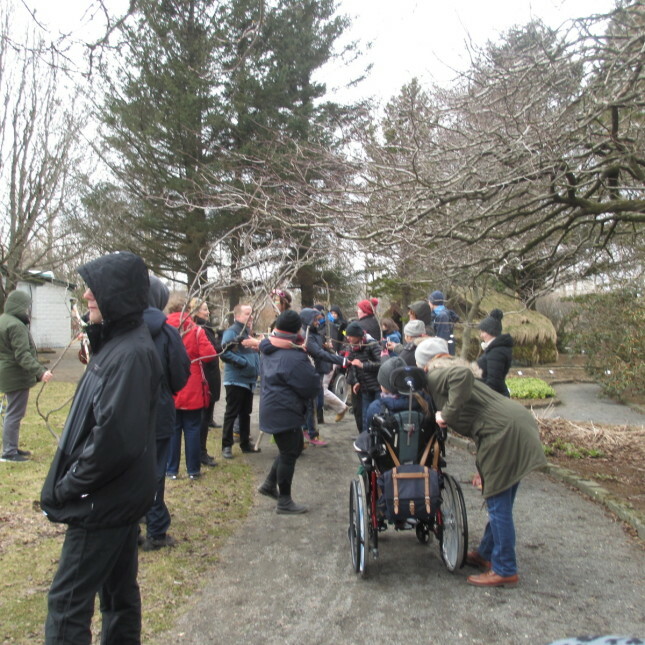 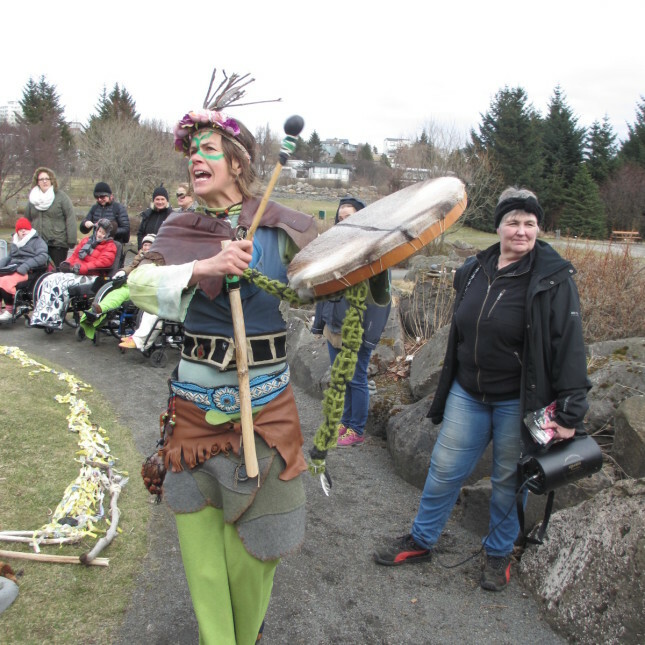 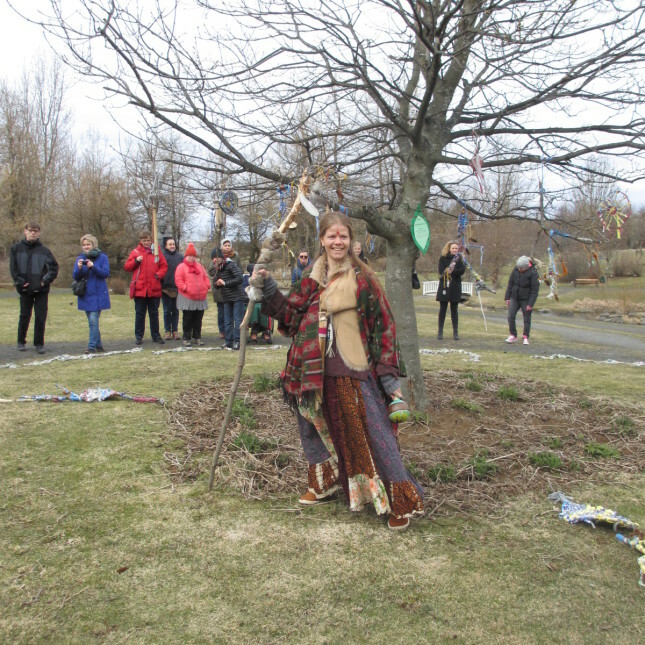 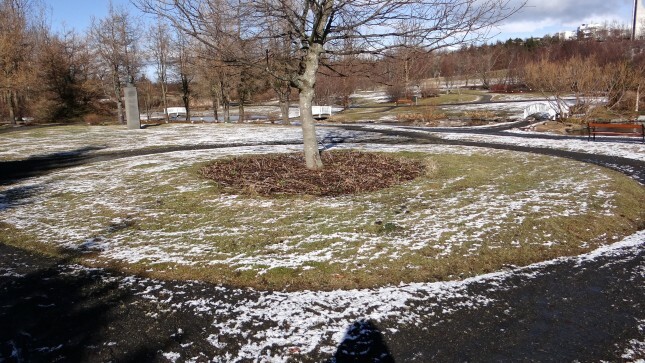 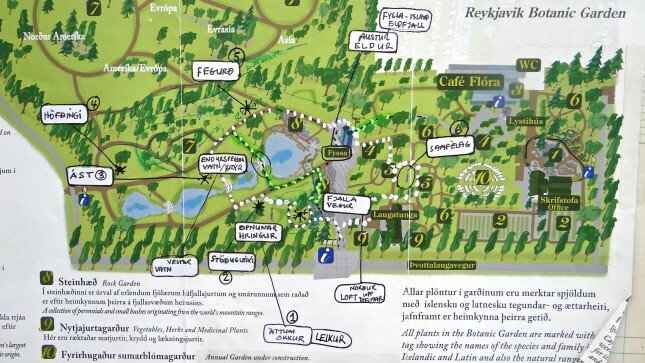 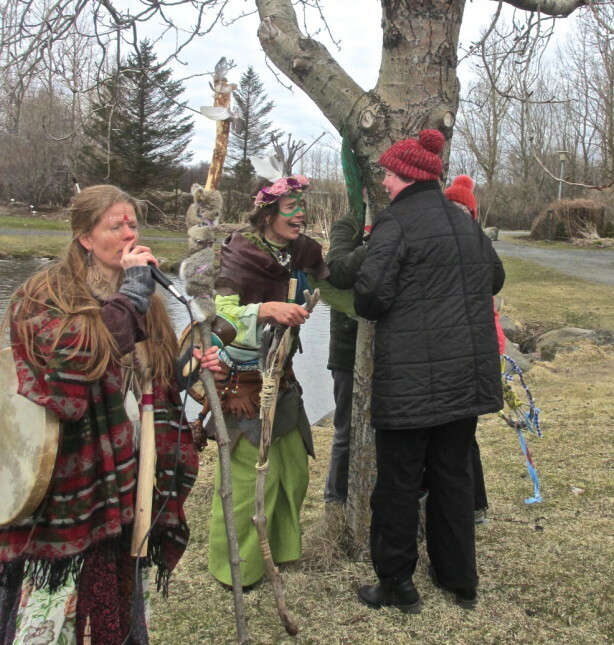 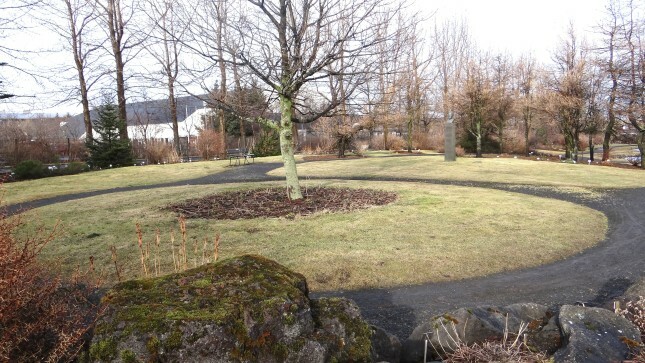 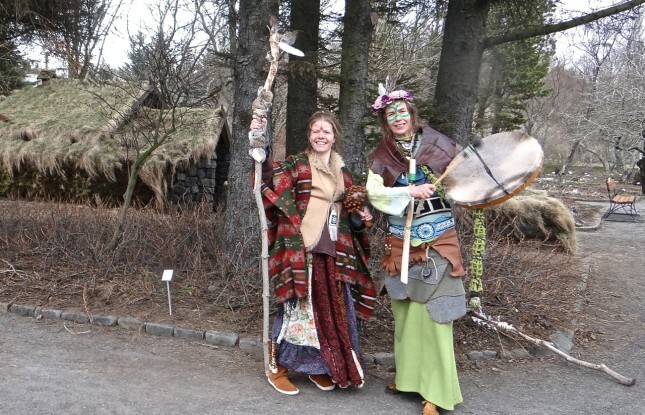 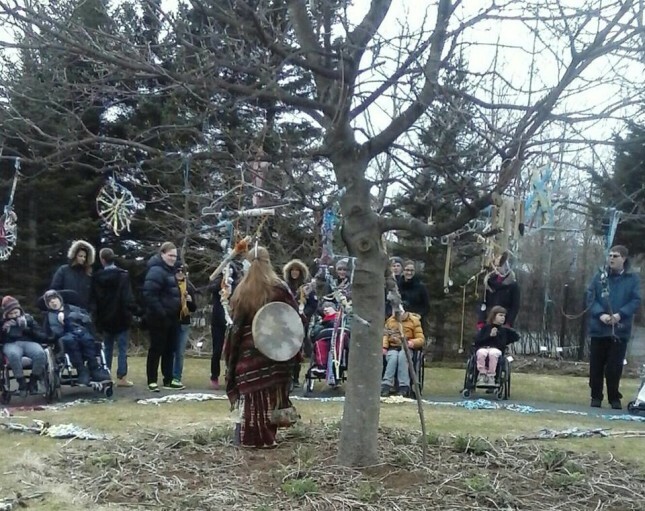 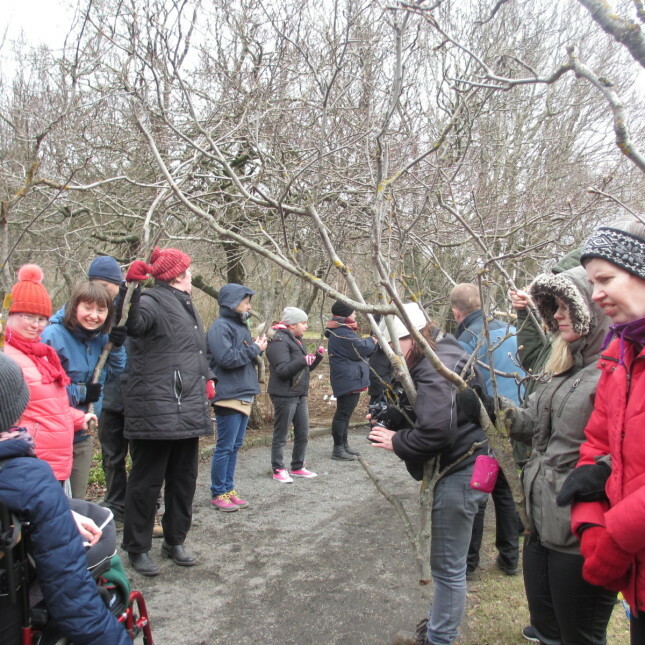 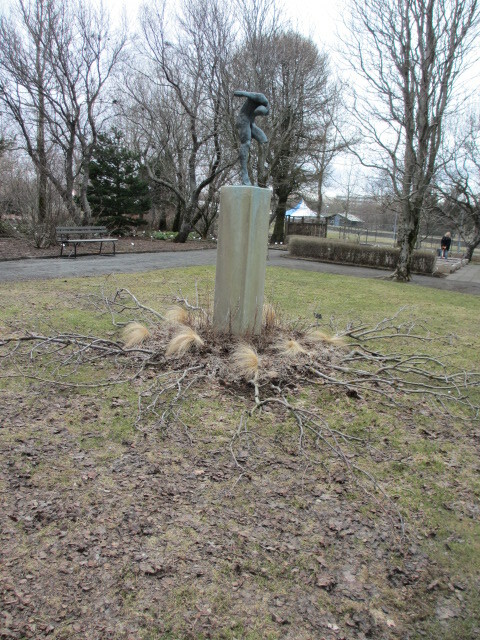 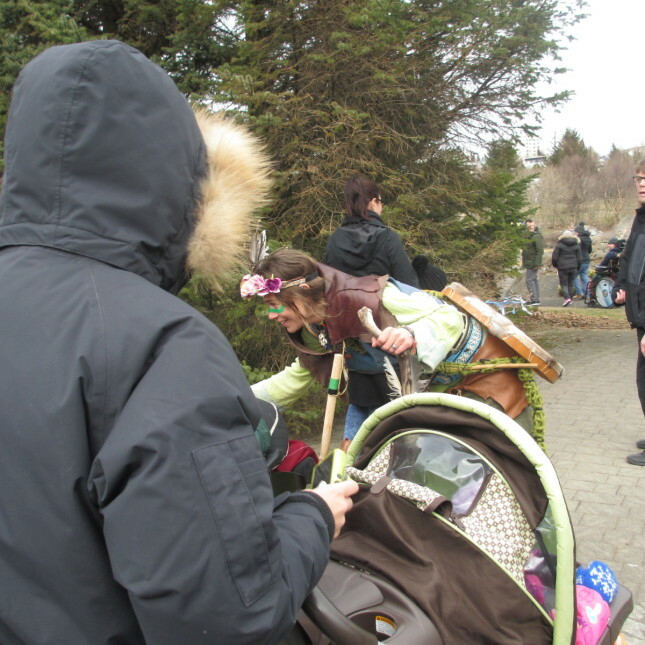 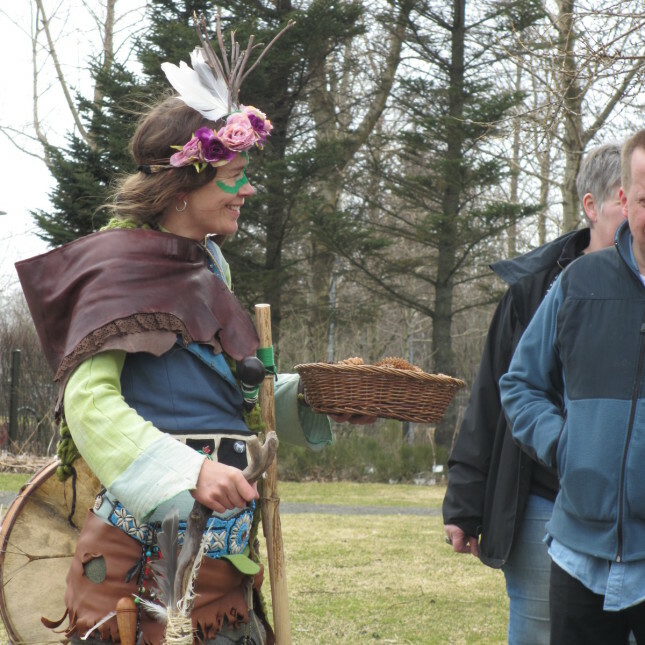 There was a wish for the event to take place in the Reykjavík Botanical Gardens and it´s aim was to open up the audience´s senses towards nature and it´s elements. 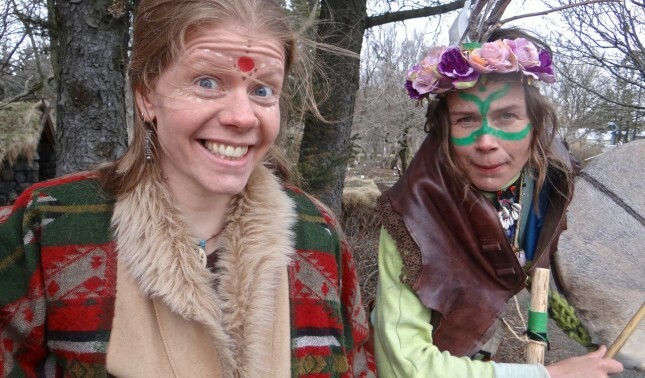 The Path of the Senses grew out of workshops with the groups and ended up in a day of ´walking the walk´ with guidance from two Shamanic Ladies – myself and Nina Wolfe Feather.